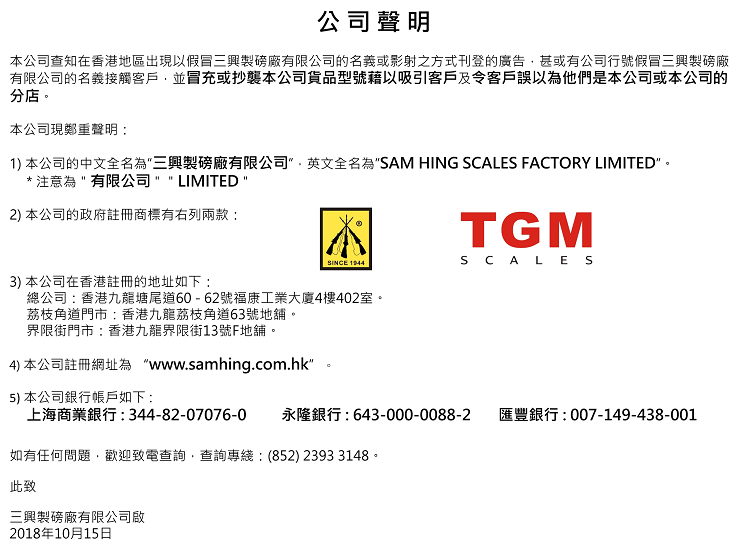 SAM HING SCALES FACTORY LIMITED was founded in 1944. 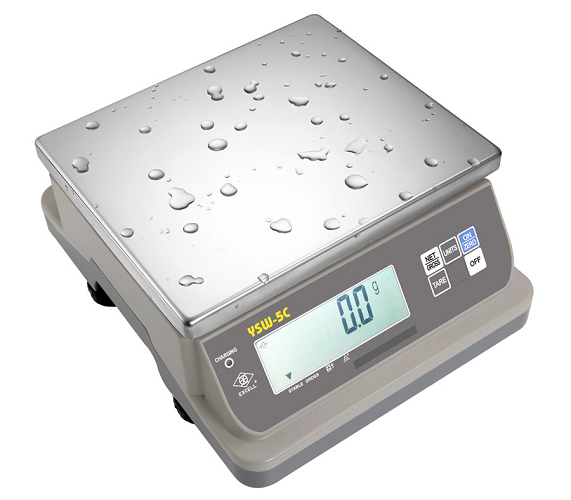 We strive for providing all kinds of weighing instrument with excellent performance, high precision, robust and long lasting structure. Unlimited Control. Infinite Possibilities. 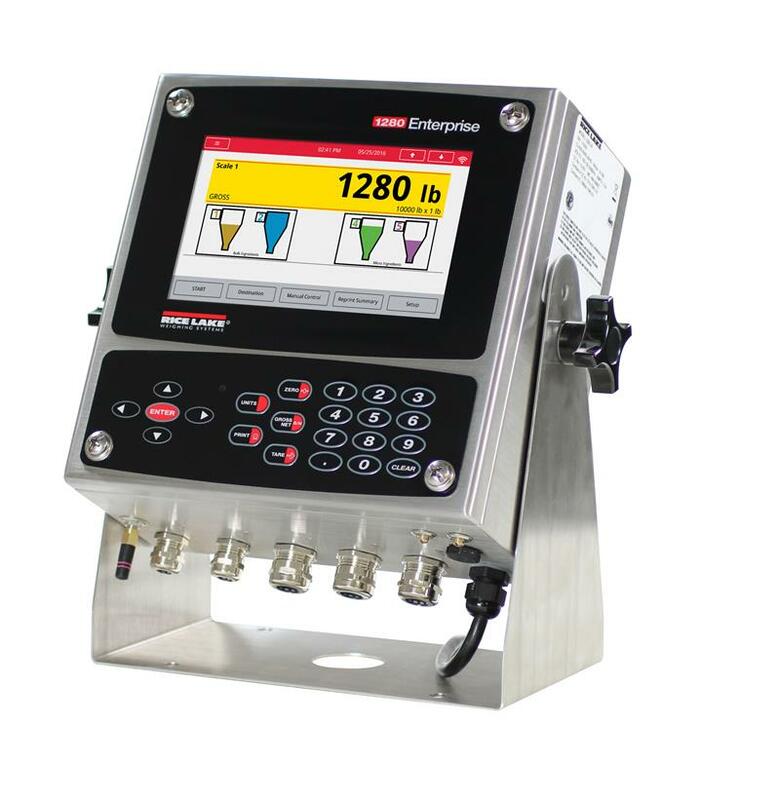 The 1280 Enterprise™ Series programmable indicator is an innovative powerhouse, delivering uncompromising speed for today’s operations and expansive options for tomorrow’s requirements. More than 150 built-in functions simplify programming, and custom applications are accomplished with Rice Lake’s iRite® software. A leap forward in technology, the 1280 empowers your operation with limitless programmability. A highly customizable graphical user interface, the ability to power up to eight scales, and a lightning-fast Freescale i.MX6 processer take multitasking to the next level. Explore the potential, discover the power and unlock the possibilities. 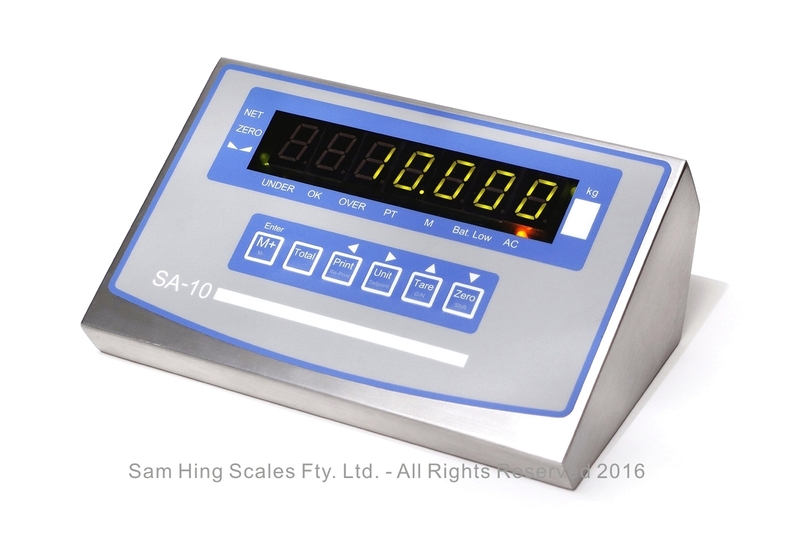 Introducing our new scale indicator with exciting functions such as check-weighing, simple filling procedure and programmable serial output for printing. 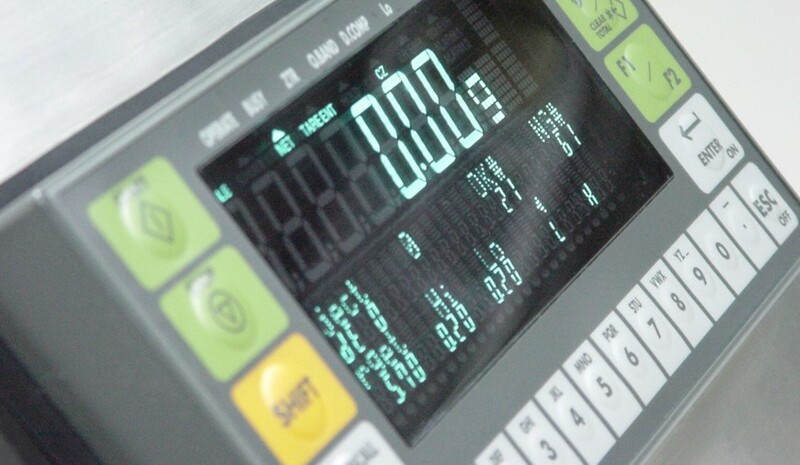 Different print formats can be programmed into the scale for label, receipt and data logging, all customized to your very needs! 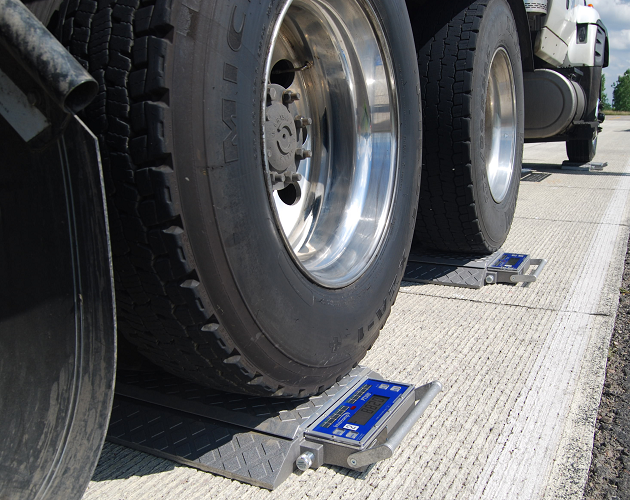 Self-contained, high capacity portable wheel load scale. 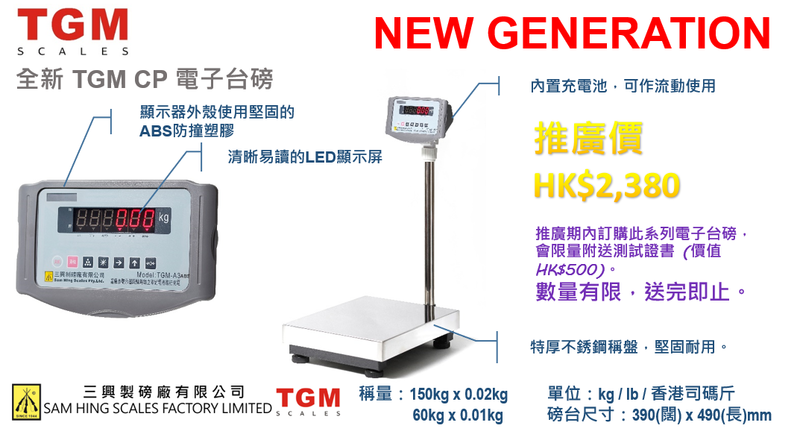 We are providing products and services to customers like Agility Logistics, DHL, Great Loyal Logistics, Hactl, JAS Forwarding, Kintetsu World Express, Sagawa Express, Schenker, Yusen Logistics, Cafe de Coral, Maxim's Caterers, Tai Hing Catering Group, Hong Kong Jockey Club, Ocean Park, MTR Corporation, Nin Jiom, GODIVA, Angliss Hong Kong, etc.